In the interview portion of the new Cream DVD, Royal Albert Hall London 05, Eric Clapton explains how he’s been dogged for the last 30 years by queries about whether the British power trio-which also included bassist-vocalist Jack Bruce and drummer Ginger Baker-would ever re-form. 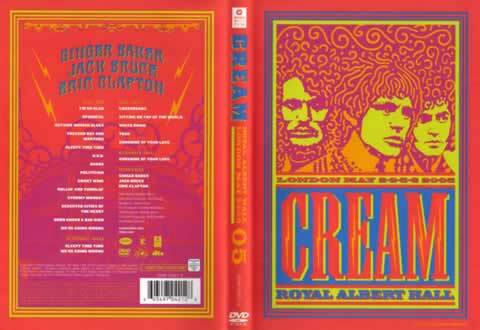 “Initially I was really reluctant, and actually tired of hearing the question,” notes Clapton, the driving force behind the two-disc document of Cream’s return, filmed live at London’s Royal Albert Hall last May. 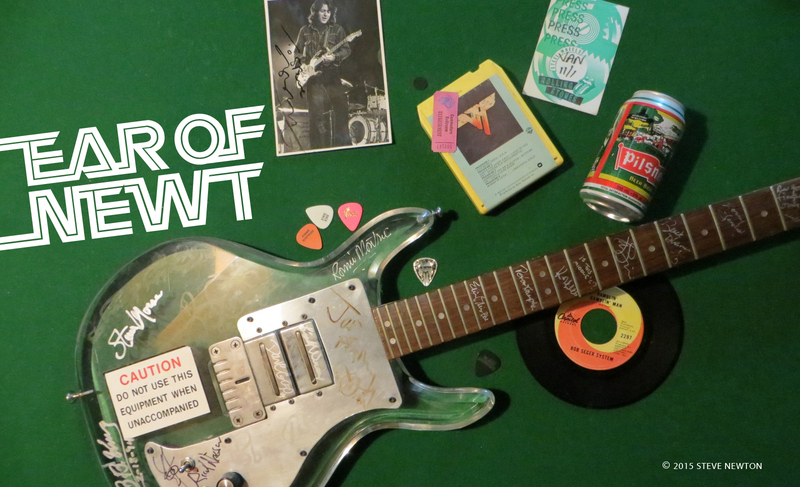 Jeers to everyone who hassled the guitar hero about the potential reunion until he finally gave in to the idea. It wasn’t such a great notion after all. Cream certainly made a huge impression on the music scene during the short time it was together, 1966 to ’68, but it released a lot of substandard material over the course of three studio LPs. For every shining “Badge” or “Sunshine of Your Love”, there was a forgettable “Pressed Rat and Warthog” or “Sleepy Time Time”. For Royal Albert Hall London 05, the band could have easily edited out all the filler-like Baker’s interminable drum solo during “Toad”-and wound up with a worthy single disc rather than a bloated double one. Robert Johnson’s “Crossroads” has always been my fave Cream track, but here, in current Clapton fashion, it gets slowed down just enough to lose its bite. The guitarist formerly known as God does keep his solo close to his famed original, giving audience members like Brian May of Queen and Bryan Adams of Bryan Adams reason to politely nod their heads in unison. The lame-assed response of the crowd in general is another negative aspect of this DVD. Why would people shell out big bucks to witness rock history in the making and then act like it was a night at the opera?